Antonymous is an artist from Athens, Greece. He took his first steps in studying music at an early age in a private conservatory, where he took piano lessons and practiced with different harmonium keyboards. 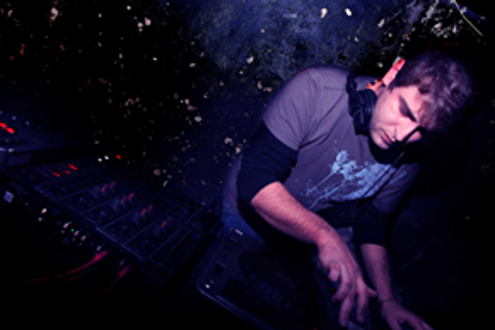 Around 2000, psytrance caught his attention and after many years of following the scene, playing DJ sets and experimenting his own ideas in various genres, the project was born. His first tracks as well as his debut EP "The Ascending Path" were released by Sonic Loom Music. Since then he has performed in many festivals all over the world such MoDem, Freqs of Nature, Earth Dance & Ritual and has released tracks with major labels of the scene. In the meantime together with Tromo they have created the side project Quadraphonic. Antonymous is constantly exploring the psychedelic sound which aims to take the listener on a journey where body n' mind will follow and his currently working on releasing his personal Album.